This year sees our studio offer placements for the first time. We carefully vetted exceptional individuals, looking to graduate and advance in the creative arena. 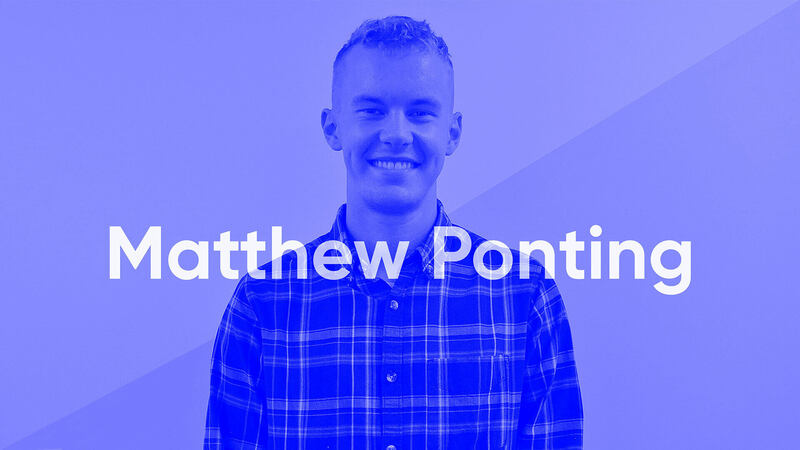 Our first is Matthew Ponting, who showcased a thorough approach and producing some excellent design, as he joined our ranks for two weeks in July. We met Matt while our team critiqued 2nd Year @aubmakers and Design Students web-based portfolios. It was our pleasure to support the Arts University Bournemouth this February at their latest Networking and Internship Event. “I would describe We Are 778 to have an established level of professionalism with a focus on core design values and ethics. The team are also dedicated to creating a friendly and inviting atmosphere in their studio environment. “My experience at We Are 778 exceeded my expectations in all aspects. The opportunity to work on live briefs with existing clients has given me an incredible insight into the structure of the creative industry.